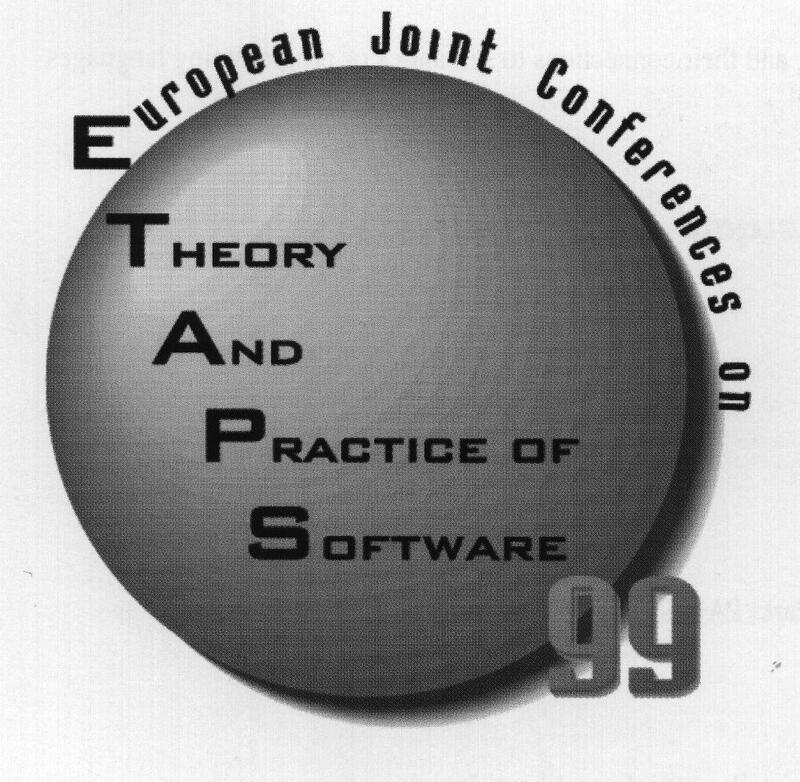 The conference is devoted to fundamental issues concerning programming languages and systems. Approaches to the specification, analysis and implementation of languages and systems are the main concern; papers should emphasise usefulness, soundness, and correctness. Contributions which bridge the gap between theory and practice are particularly welcome. Practical algorithms based on theoretical developments.